Numbers have been around since ancient times and carry different meanings depending on where you are, or what you are, and even what you believe in. Numbers also carry great importance in all our lives whether we realise it or not. We rely on them for the value of our worth, for the amount of cash we have to spend or how much change we should get at the till; to determine the amount of debt we have in credit cards or mortgages, our age, and even our identity or social security number. Numbers in numerology are used to determine what kind of person we are, and what our lucky day and lucky number would be, with some using numerology as a form of horoscope or astrology to divine our future. In the Chinese culture, numbers pay a large role in every day life with numbers being auspicious or inauspicious. Even numbers are perceived as more auspicious than odd numbers, number 8 being the most auspicious or luckiest. When it comes to the lottery however, some of us tend to use the most amazing combinations of beliefs and superstitions to work out a set of numbers to play in upcoming weekly draws. 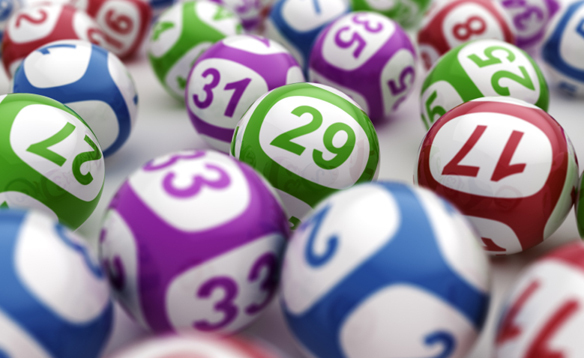 Some use birthdays, some number plates, addresses or even their social security numbers, while others have what they believe are lucky numbers, which will be used over and over again when taking a lottery ticket. Some believe they should only walk to take their ticket, and some people believe that the shop that they take their tickets at is the lucky denominator. There are even folk who use “the law of attraction” as their way to try and win the lottery, while others pass the ticket over the back of a black cat, enter the store with their right foot first, use numbers from a fortune cookie or use their dreams linked to Fah-Fee numbers. Whichever method you use, we wish you luck and hope your combination of numbers comes up for you. We have no special method of buying ours – we normally just request the quick pick, which randomly generates a set of numbers for us. Then we hope and wish and dream. One day is one day!